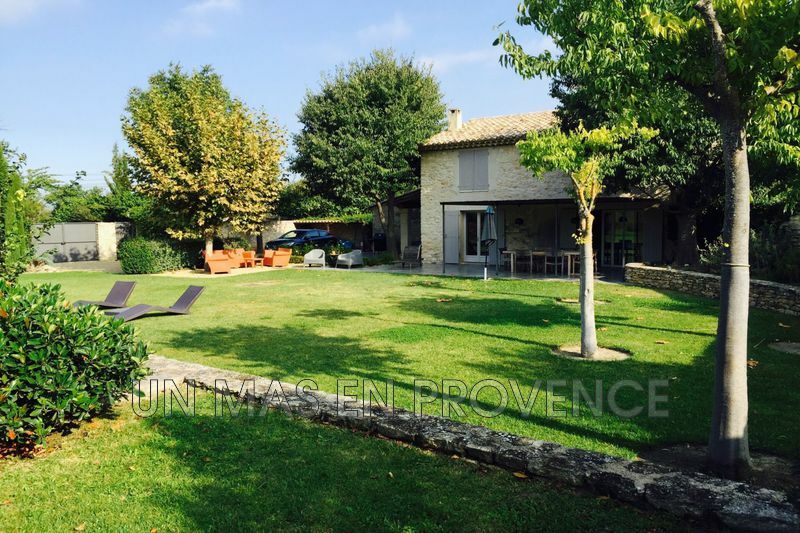 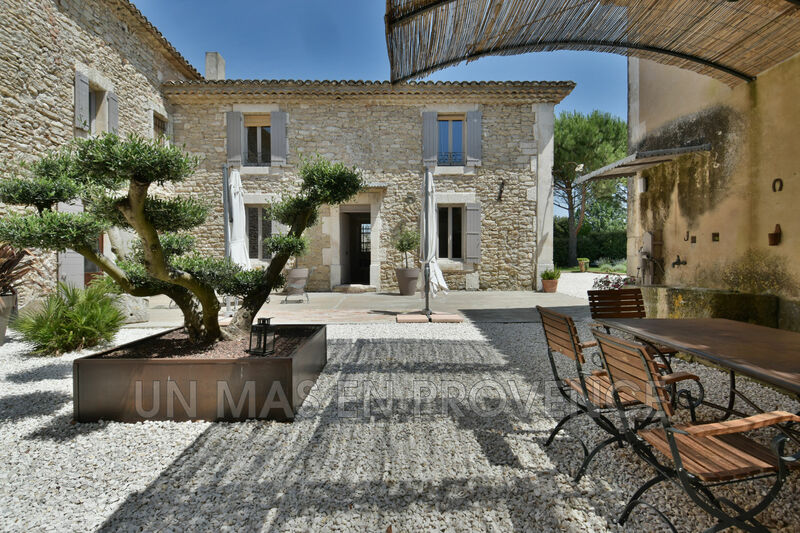 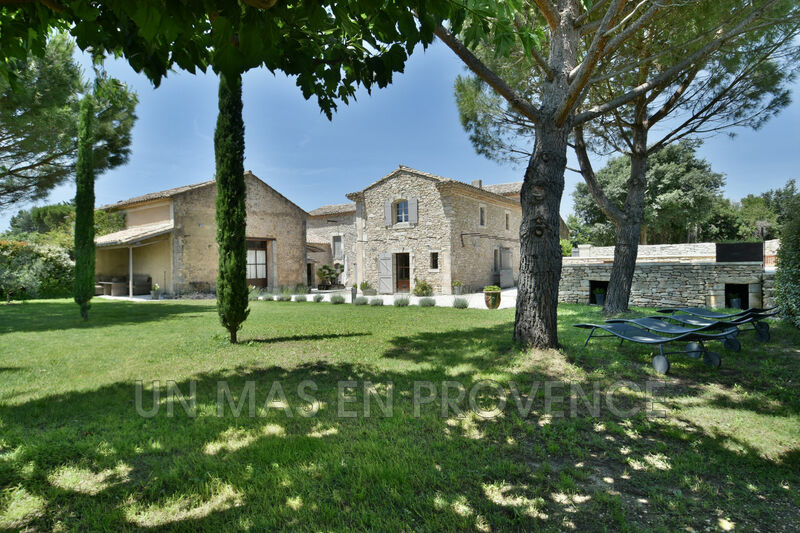 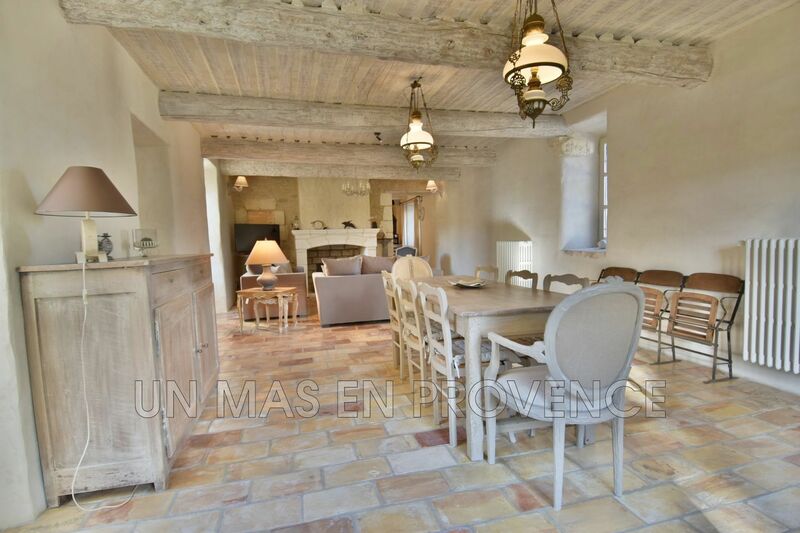 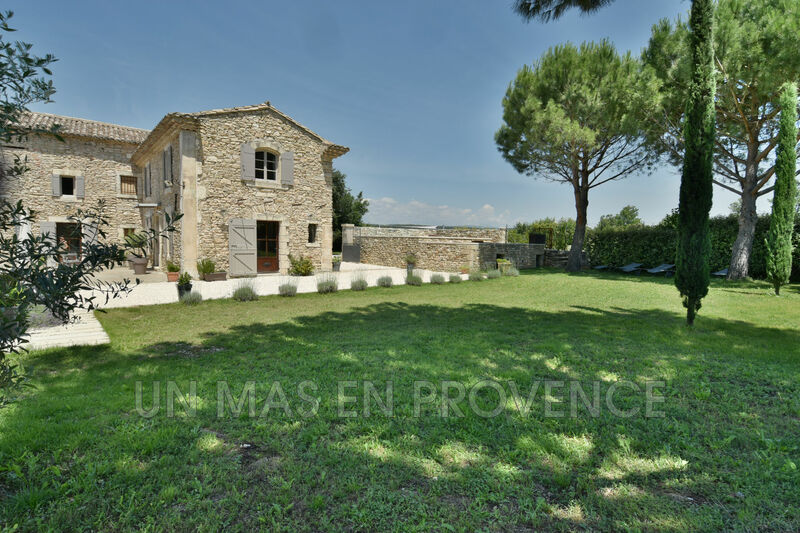 Close to one of the most beautiful village of the Luberon, discover this charming stone house of about 180m2 on a nice planted land of 3 hectares with an enclosed garden of about 2,000 sq.m. 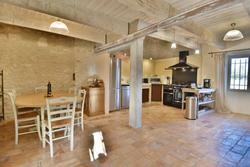 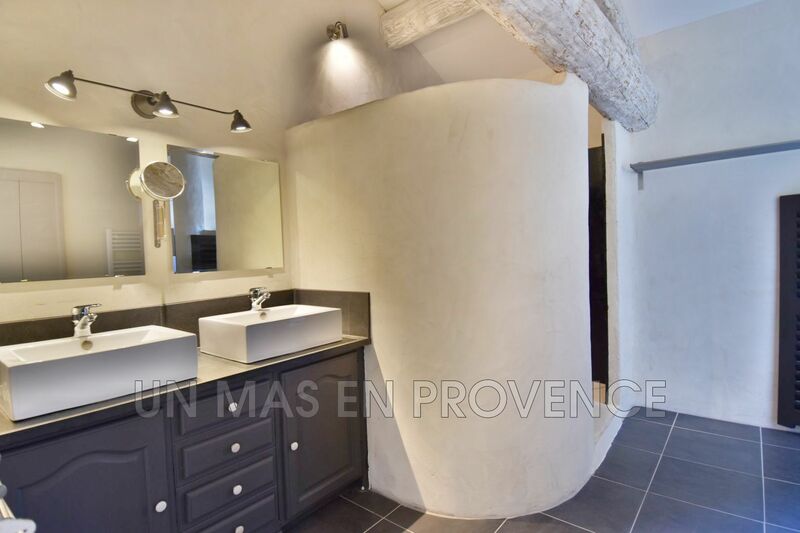 This recently renovated property offers high level amenities and a refined decoration. 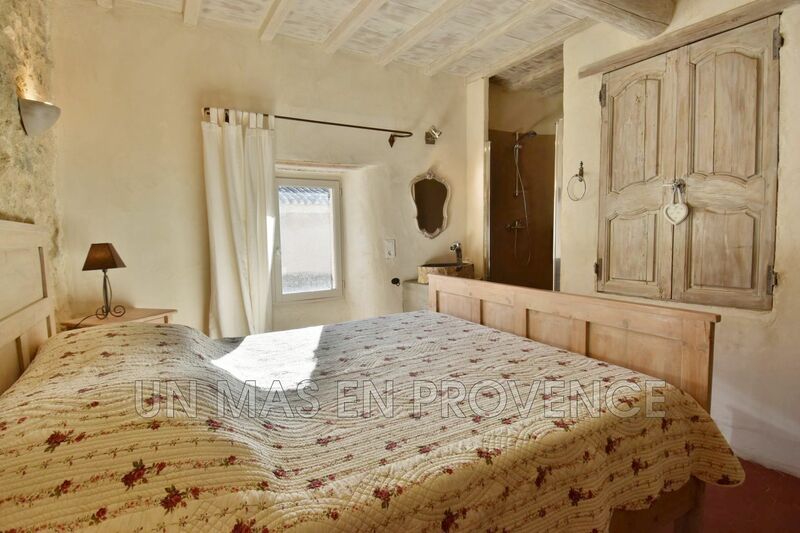 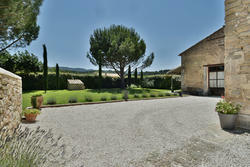 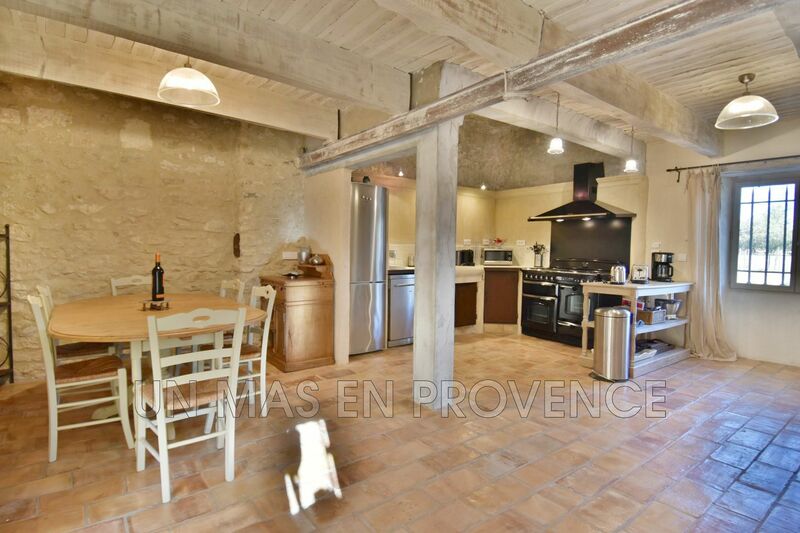 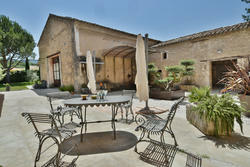 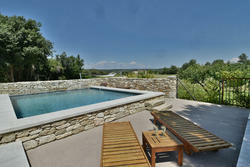 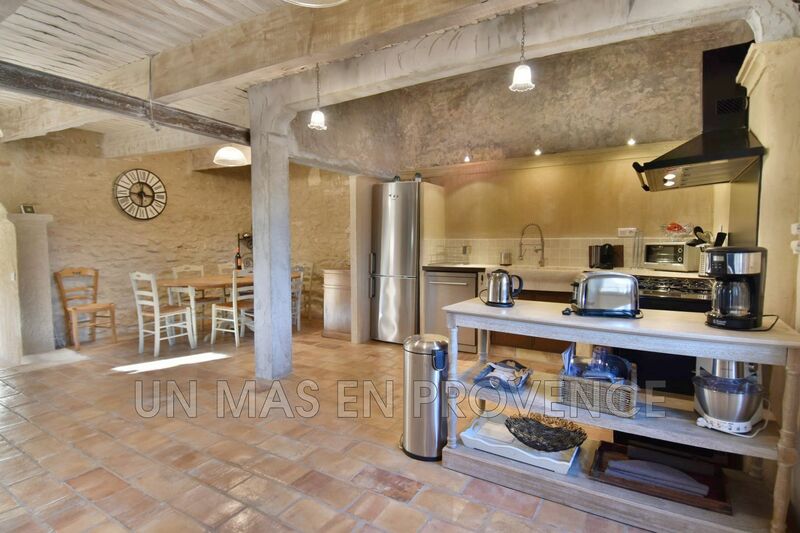 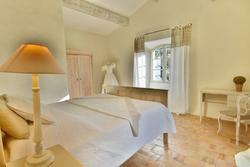 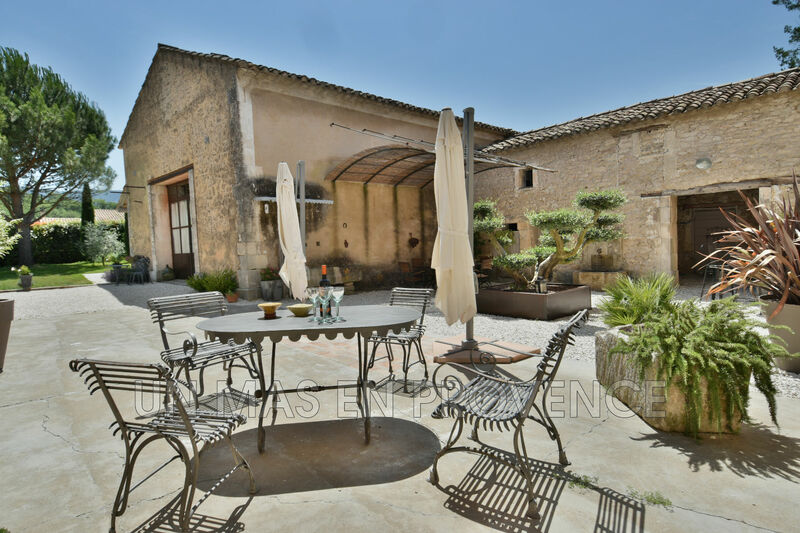 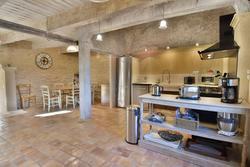 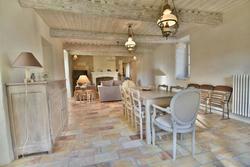 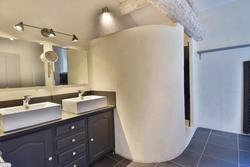 The property has a nice 5 x 6 m basin raised with local stone walls offering opening views on Luberon.